What about him? Don't ever forget about him. 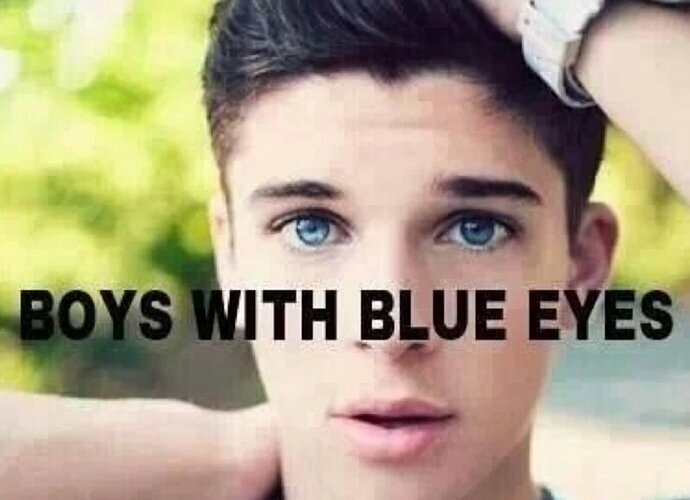 I, myself, have blue eyes. This topic is too good. I wish I could give multiple likes. How could you forget about these ones?! How could you possibly leave out these lovely individuals.